"Stereo is the latest studio recording by Berlin based duo of Tony Buck and Magda Mayas. Conceived as rendering of a live concept the two have been developing over the last year or so, featuring multi-speaker and multi-layered audio, the essence of STEREO sees SPILL performing in the studio, improvising and reacting to previously recorded improvisations and pre-structured, pre-recorded elements. The result creates a music with a sense of space and depth and an internal logic not often heard in the realm of improvised music. 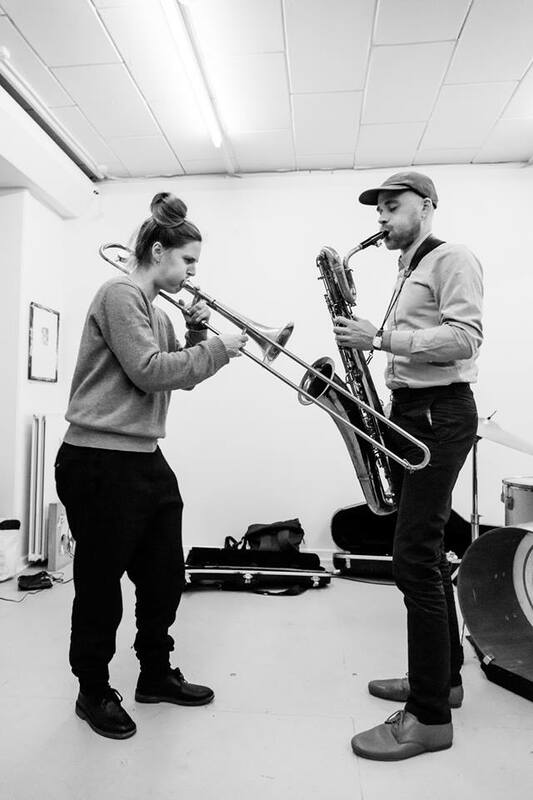 Featuring sonorous harmonies and spacial percussive interactions, it opens up new territories for the duo, expanding on their well established, almost telepathic improvisations. Sounds move from the fore to the background, sweeping across the stereo image in a teeming world of action and reaction, interwoven timbres and fluid resonance. Phrases pass between the musicians seamlessly, moving forward and back in a seemingly three-dimensional conversation, creating a sense of a new and colourful, ambient sound world. 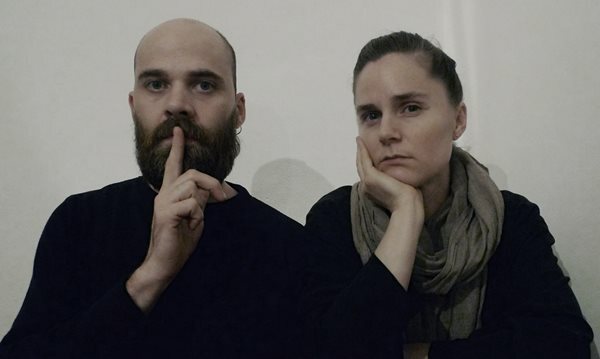 Recorded and conceived especially for an LP release, the two 20 minute pieces, Sway and Magnetic Island, offer contrasting takes on this sense of spacial and gestural give and take SPILL have been developing over the last 15 years."